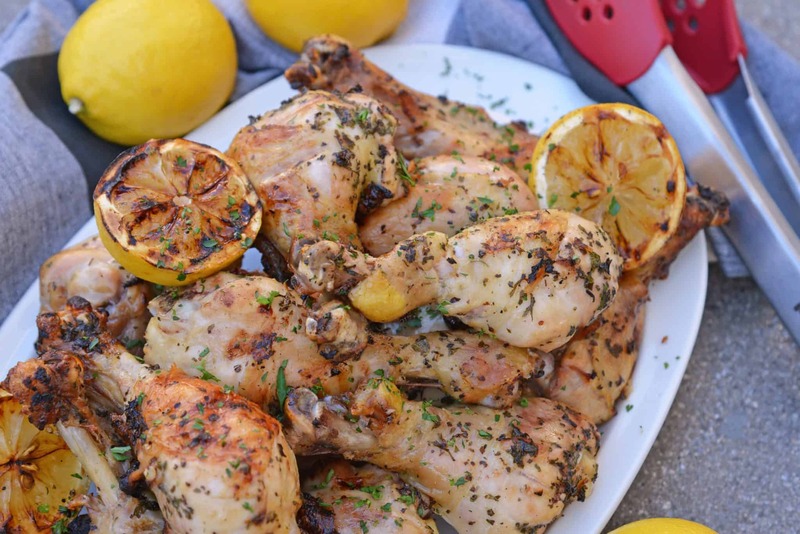 Making lemon pepper chicken on the grill could not be easier. 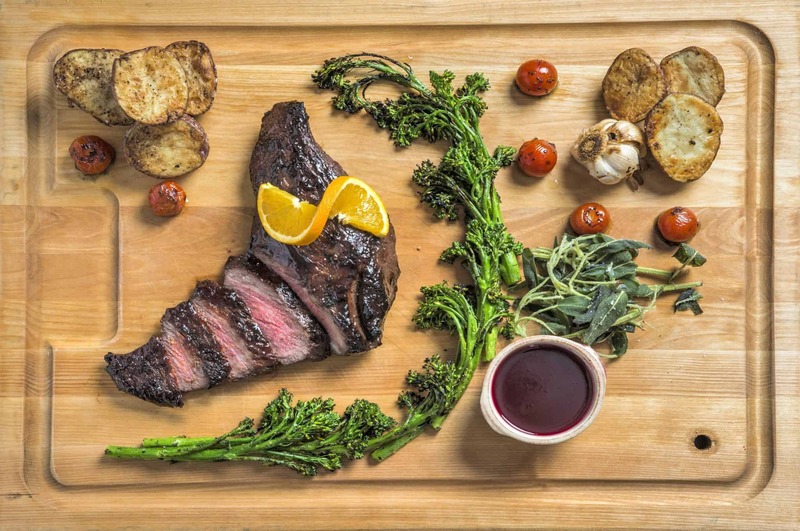 The perfect BBQ meal for the summer time with sweet citrus flavors balanced with smoky pepper. 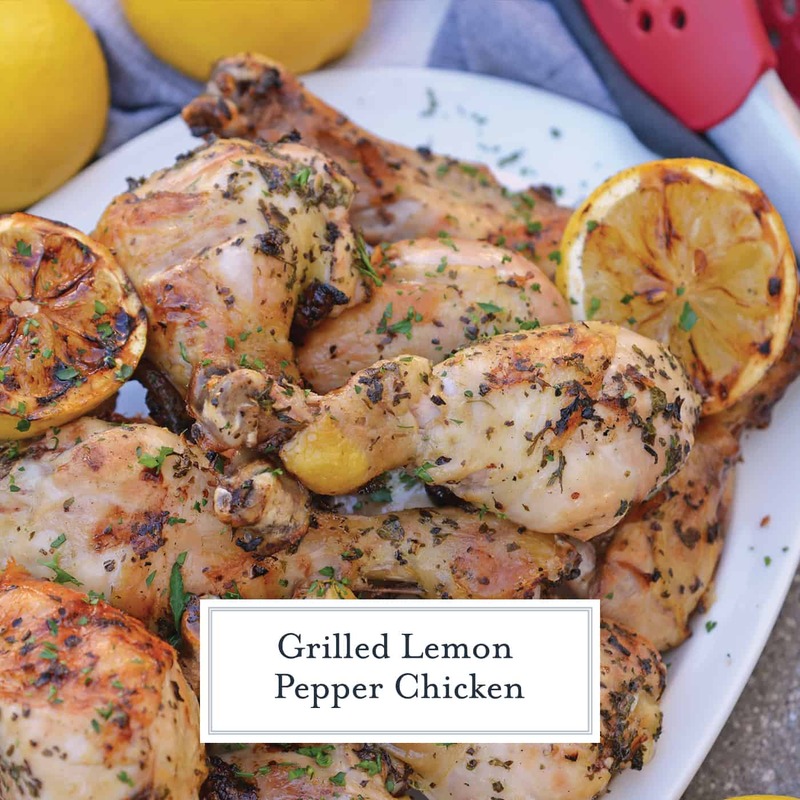 Grilled Lemon Pepper Chicken is made up of a simple chicken marinade for foolproof chicken on the grill every time. 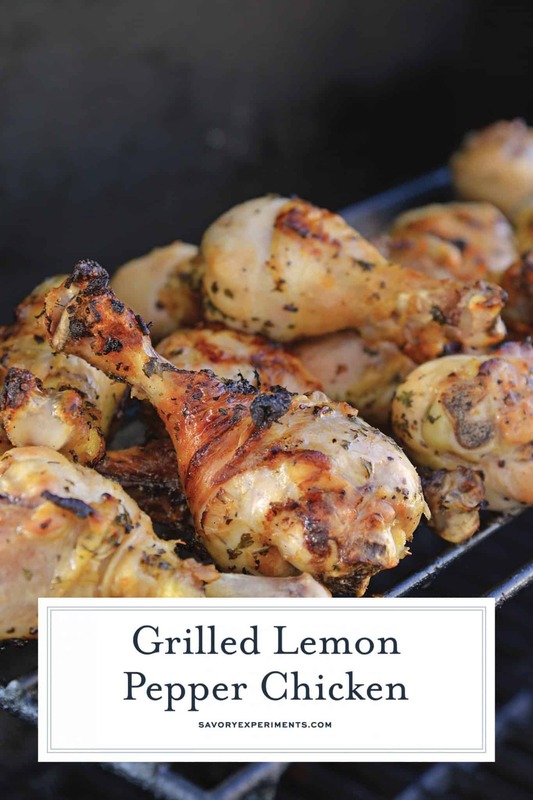 This is another recipe from dear mom: Grilled Lemon Pepper Chicken. It uses a simple marinade which perfectly seasons moist grilled chicken! I have fond memories of her making the marinade and my father grilling it up outside. Don’t buy your lemon pepper marinade at the store, just make your own in minutes. It will have more flavor and you can adjust the salt content to your liking. Marinate in a shallow glass dish or marinate in a plastic bag for easy clean up. This is one I don’t suggest reducing for dipping, but you can make a little extra and set it aside for a quick pre-serve drizzle and serving. If you aren’t into eating chicken drumsticks, feel free to substitute other cuts of chicken such as thighs or boneless chicken breasts. Boneless skinless chicken breasts get so boring and dry on the grill, so using a fattier cut can prevent that from happening. to pound them into a uniform thickness. They will cook evenly so none of the pieces dry out before others come to temperture. I prefer to leave skin on the chicken on for the added flavor, letting it get nice and crispy, but you can remove the skin if desired. If bones are your arch nemesis, remember you can also use boneless thigh fillets. Grilled lemon chicken tastes best when marinated overnight, but you can marinate for as little as 2 hours if short on time. I really wouldn’t go shorter than that or it doesn’t have any time to penetrate the meat and will just kind of sit on top. 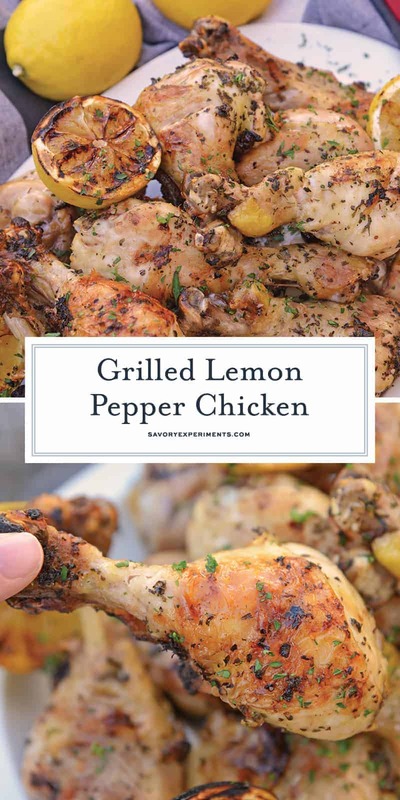 This Lemon Pepper Chicken marinade is perfect for a BBQ or get together. Chicken pieces like drumsticks and thighs typically cost a lot less than chicken breasts, so they are perfect for parties or large gatherings. PRO TIP: Use fresh lemon juice, it packs a lot more flavor than bottled lemon juice so you really get the lemon flavor. 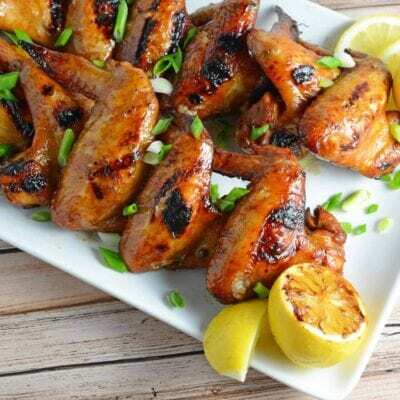 The lemon pepper marinade itself is also fairly inexpensive and can be made in large batches. While it costs $3 for one small bottle at the store, you can make four times that much for the same price at home. PRO TIP: Use freshly cracked pepper, it has a lot more flavor than ground black pepper in a bottle. For a beautiful display, used grilled lemon halves for garnish or to spritz on the finished platter. Charred lemon will release juices faster and also give it a smoky flavor in addition to the pepper. If you marinate for less time, I recommend setting aside some of the mixture for basting on the grill or boil it down for dipping. 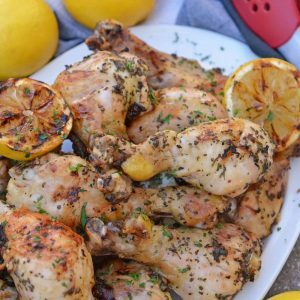 One thing is for sure, this recipe is a foolproof way to make flavorful and moist Grilled Lemon Pepper Chicken on the grill! Meat Thermometer– Every home kitchen should have a meat thermometer. Never take a guess as to if something is done again! 9 x 13 Glass Baking Dish– an absolute essential for any kitchen! Use it for baking, marinating or storing. Get one with a lid, you’ll thank me later. You can use this instead of airtight plastic bags. You used dried onion, can I use fresh onion? Fresh onion is delicious and will add even more flavor to this easy chicken marinade. 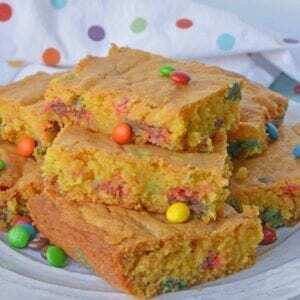 The only reason I use the dried version in this recipe is ease. It is one of my quick recipes, so not having to bring out the chopping board saves some time! Can I use fresh herbs instead of dried herbs? You sure can! You know I love fresh herbs, but much like why I am using dried onion is why I am using dried herbs. Purely saving time. 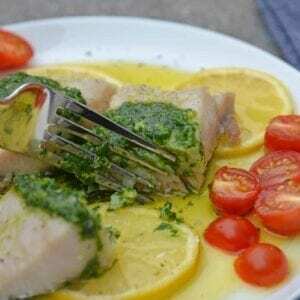 Use 2 tablespoons of chopped flat leaf parsley and basil. PRO TIP: Rub dry spices and herbs between your palms before adding to the recipe to release natural oils and more flavor. Can I use a different oil? You don’t have to use vegetable oil in your lemon pepper marinade. You can use any oil you prefer, but I would suggest not using one with a strong flavor. You can also omit it. Do I have to use chicken drumsticks? Nope! Use whatever cut of chicken you prefer or a mix. 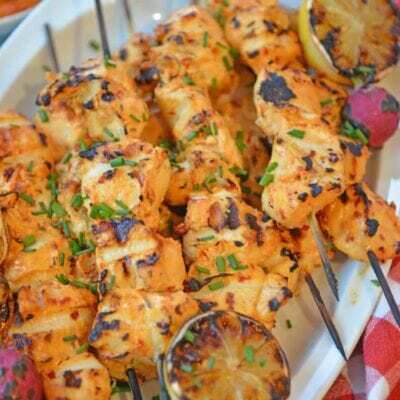 You can even use this lemon pepper marinade on seafood or pork with excellent results. Combine all ingredients in an extra large airtight plastic bag. Seal and massage into chicken. Keep refrigerated for 2-24 hours. The longer it sits, the more flavor it will pack. Heat grill to medium-high heat or surface temp of about 450 degrees. Lightly and carefully coat grill with cooking spray. Technically you should not use an aerosol near an open flame, but I think it works best. 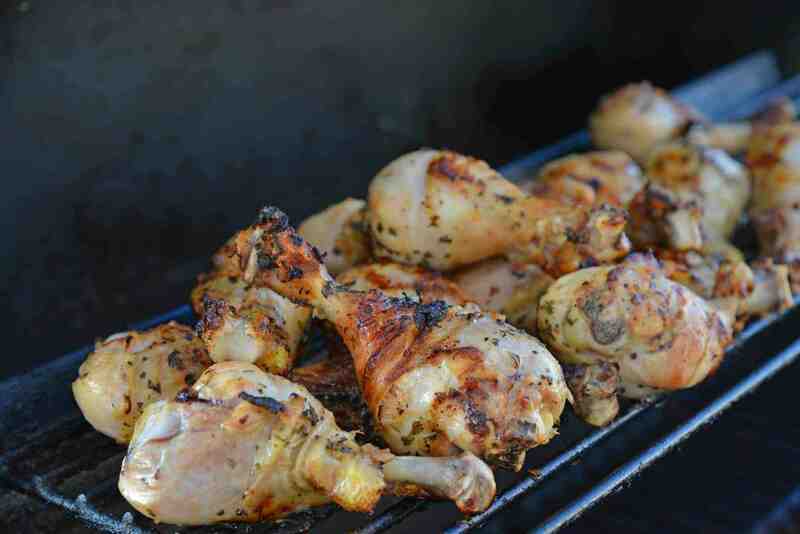 Place chicken on the grill in indirect heat, discarding marinade. Turning every 7-8 minutes for 30-35 minutes. Remember that there are a lot of variables to cooking any meat, actual temperature weather, the cook, so times can vary greatly. Chicken should be an internal temperature of 190 degrees when measured away from the bone. Remove and allow to rest for 5 minutes before serving. 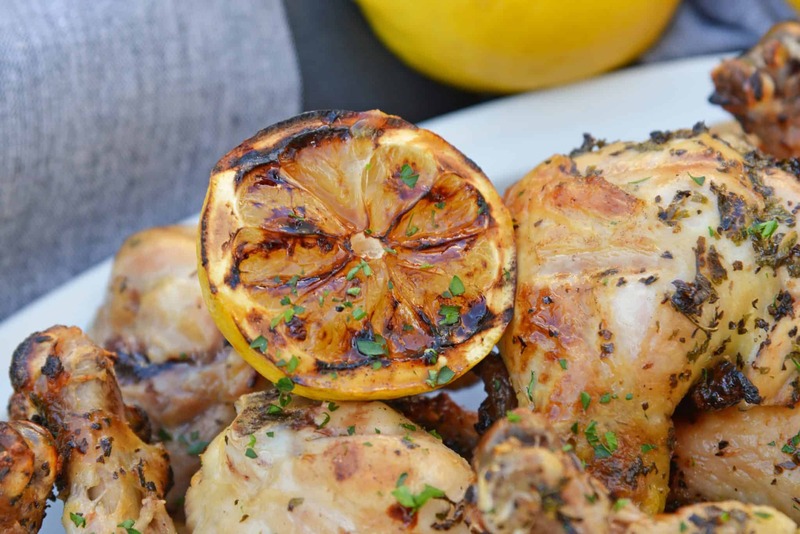 Enjoy your Grilled Lemon Chicken! There’s just something so comforting to me about lemon and chicken together! This recipe is great; we never have enough drumstick recipes (and they’re always so cheap!) so I’m always looking for new ways to make them. This was a winner for sure. 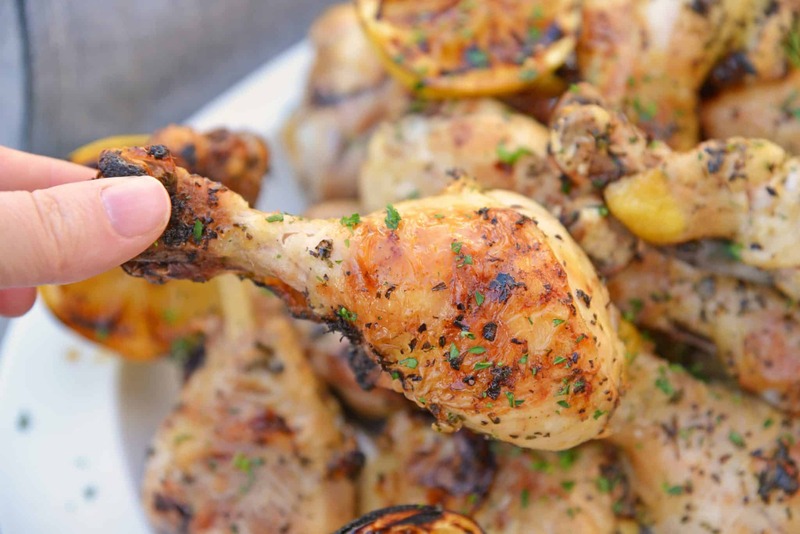 Love this grilled chicken recipe! So much flavor!